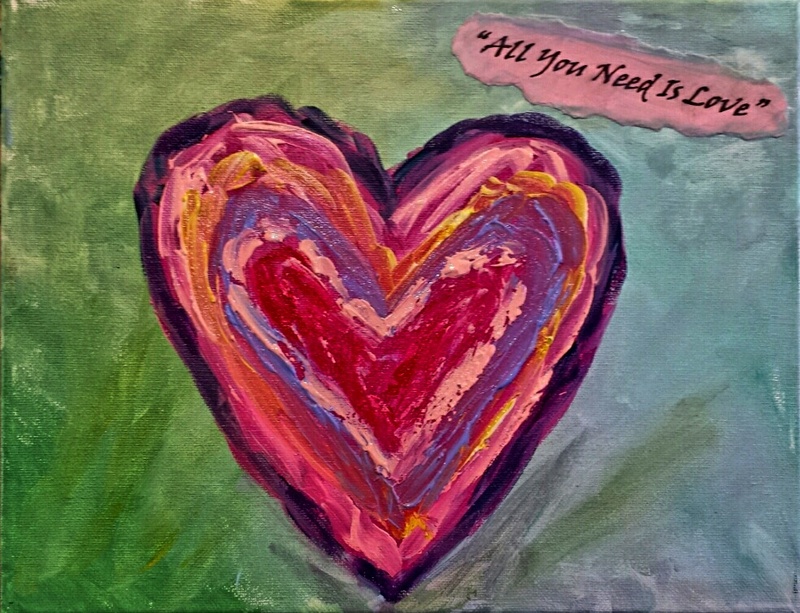 Valentines | "A Place for Learning"
We painted hearts in the style of Kandinsky at kid’s art class yesterday. Peanut is representing the class here as I left my phone in the car and didn’t have it to take a photo of everyone but had a chance to grab it before she left. Thanks Peanut. Your painting is beautiful!!! Happy Valentine’s Day Everyone! 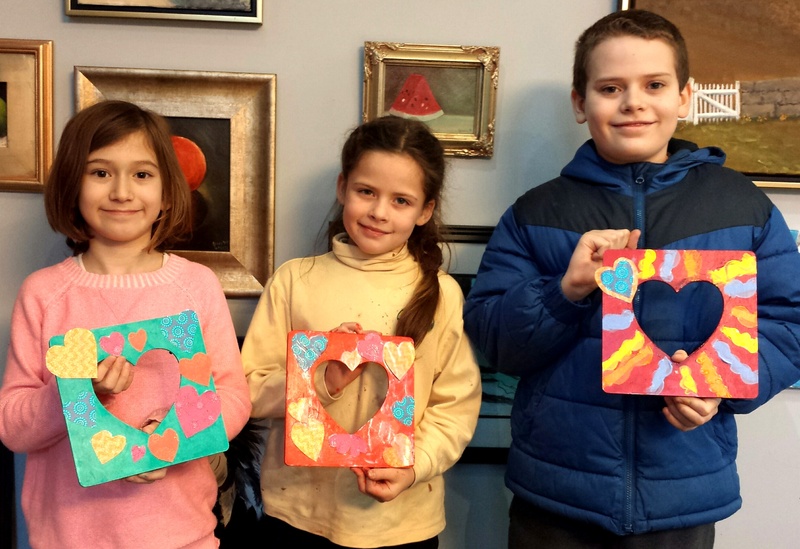 The Kids Art Class painted something a little different this week….heart shaped frames. We are preparing for Valentine’s Day. They each chose their color scheme and used paint and paper to prepare the frame. Now to put a lovely photo inside and decide which of their favorite Valentine’s will be lucky enough to get this gift!